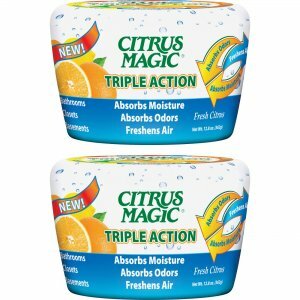 Citrus Magic Triple Action absorbs moisture as well as foul odors, and freshens the air with its legendary fresh citrus fragrance. 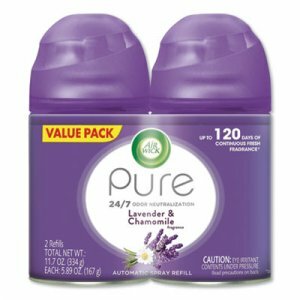 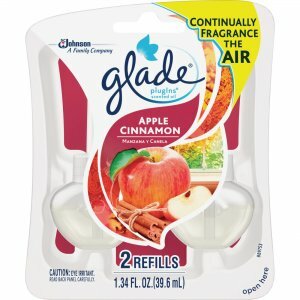 Unique packaging technology allows the odor-eliminating power of Citrus Magic to go to work freshening the air and absorbing odors all while absorbing moisture in the air. 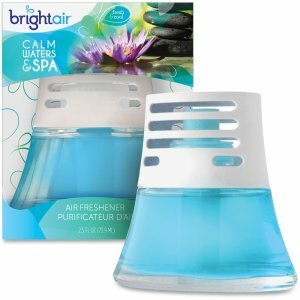 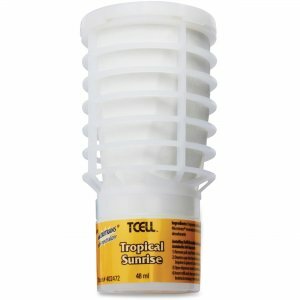 The Triple Action is ideal for anywhere humidity, excess moisture and odor are problems. 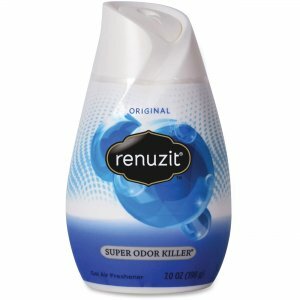 Use in bathrooms, closets, basements and more.